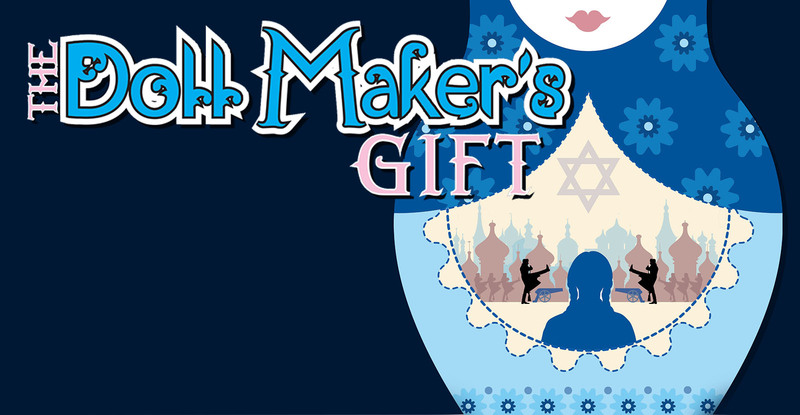 The Rose Theater will host an audition for adult and youth roles in its 2019 production of “The Doll Maker’s Gift” on Tuesday, December 11th and Wednesday, December 12th, 2018. Youth actors wishing to also be considered for The Rose’s production of “Roald Dahl’s Matilda” will have the option to indicate this at the audition. The audition will consist of a vocal audition of at least 16 bars of a contemporary musical theater song. Callbacks will also be December 13th for all roles in the show. A dance audition will be conducted at this time, and it will not be part of the initial open call. Actors of all types are welcome to audition and must come to The Rose Theater, 2001 Farnam Street. Minority actors are wanted for lead roles. Actors must be available for weeknight and weekend rehearsals between January 29-February 20, 2019 as well as weekday and weekend performances February 21-March 10, 2019. This is a paid position for adult actors. Actors of all types are highly encouraged to audition and casting decisions will be made on a basis that is inclusive of disability, race, age, color, national origin, and gender identity. Email auditions@rosetheater.org with any questions. Nora is an imaginative little girl whose Russian Jewish community faces the Pogroms of the 1900s, a time of ethnic cleansing of Jews in Russia. After their cousins’ village is attacked, Nora’s family is forced to flee to America. They discover at the last moment that they don’t have enough funds to pay for everyone’s passage. Young Nora will have to stay behind, with the threat of attacks ever increasing. She is left with a family friend, a kind doll maker who offers to care for her until they can earn enough money to pay for her journey to America. Nora and the devoted doll maker show that all obstacles can be overcome with the help of good friends and community.